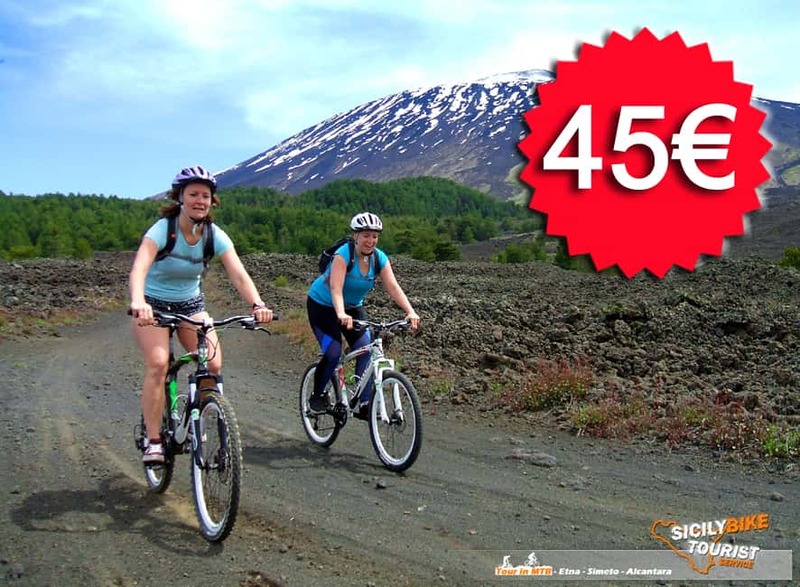 Excursions and MTB Tours: Sicily Mountain Bike Tours, Etna Mountain Bike Tours, Simeto Mountain Bike Tours and Alcantara Mountain Bike Tours… MTB in Sicily and on the Etna volcano for everyone… with Sicily Bike Tourist Service. Mountain bike tours and excursions in Sicily and on the volcano Etna of various levels and difficulties (XC / Marathon and Trail), from us you can choose to use only the guide service with certified AMI / UISP guides (MTB Tour section) or take advantage of one of the our innumerable all-inclusive services (Promotion Tours section), which include: Shuttle / Pick-Up service, Mountain Bike, helmet, backpack, wind jacket, energy kit, certified guide and other various customization possibilities. 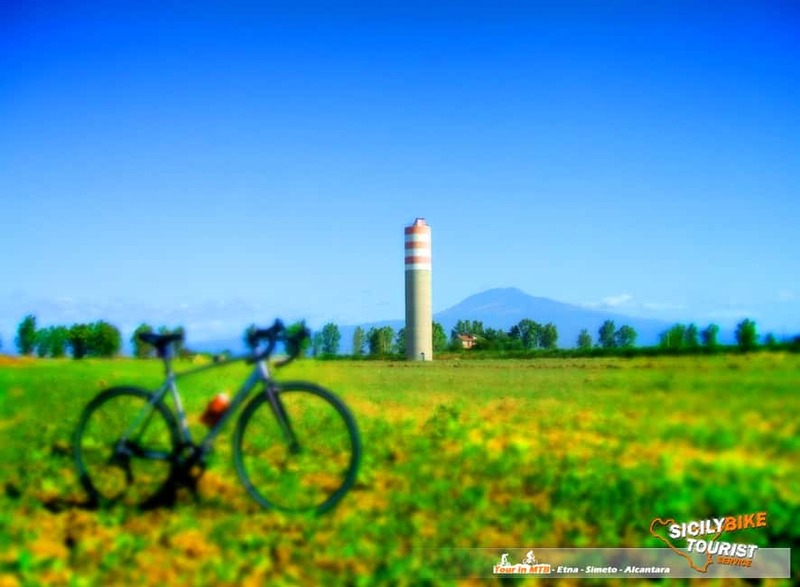 Cycling Tours: Etna Bike Tours, Catania Bike Tours and Sicily Bike Tours, Bike Tours in stages and daily for lovers of travel in all relax. 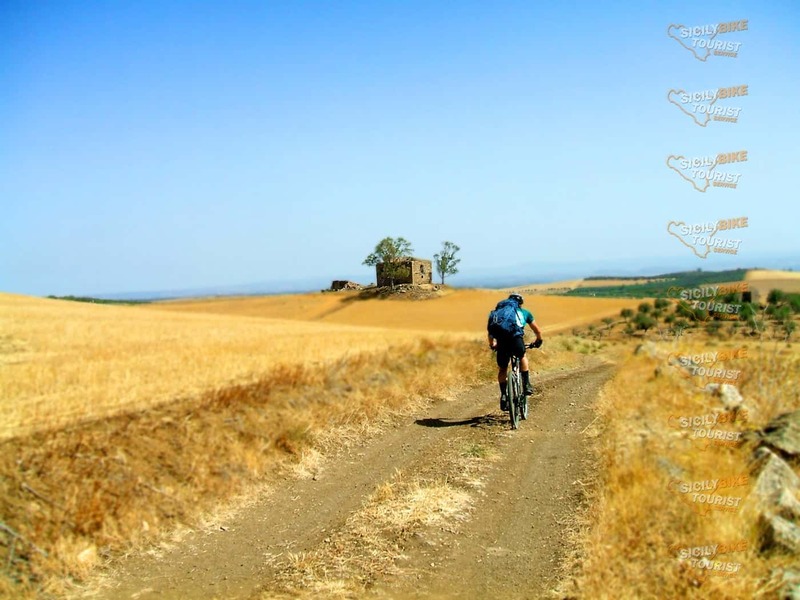 Cycling routes of various mileage and kind… we love to enrich our cycling tour with various off-road sections, so as not to make our cycling tours ever boring and banal, so we always recommend the use of Mountain Bike or Gravel Bike . Personalization is all in this type of Tour, depending on your choice, you can only use the Guide service, starting from our Catania office (Cycling Tourism section), increase your cycling tour with various options and extras, or simply, rely on our all inclusive services (Promotion Tours section), which include: Shuttle service / Pick-up, bike, helmet, backpack, wind jacket, energy kit, certified guide and other various customization possibilities. 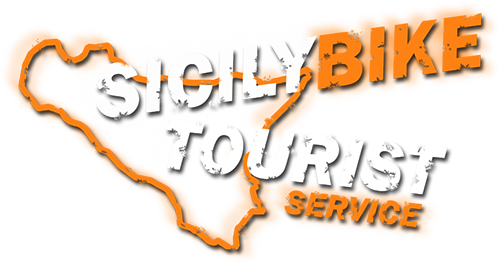 Sicily Bike Tourist Service, offers the possibility to rent muscle or electric bikes to combine with all our services with a guide. 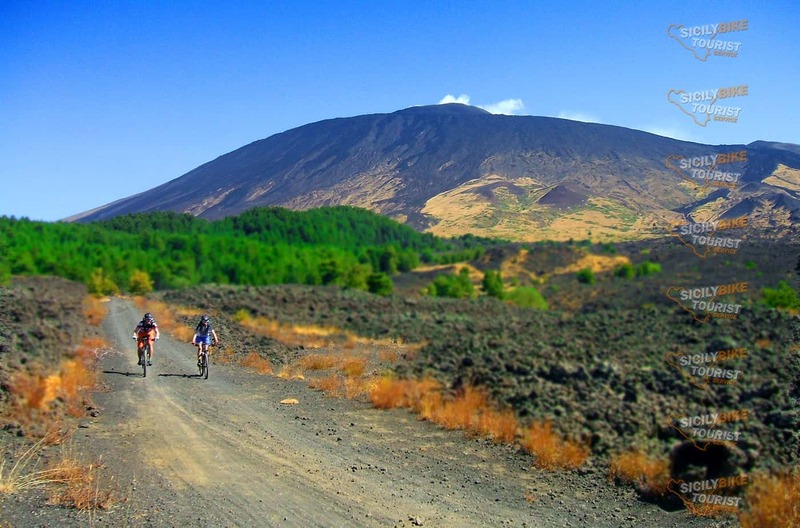 Your Cycling tour on Etna, Simeto, Alcantara and Catania you can also book it with a minimum of only 18 hours notice. RC insurance coverage included in our cycling services. 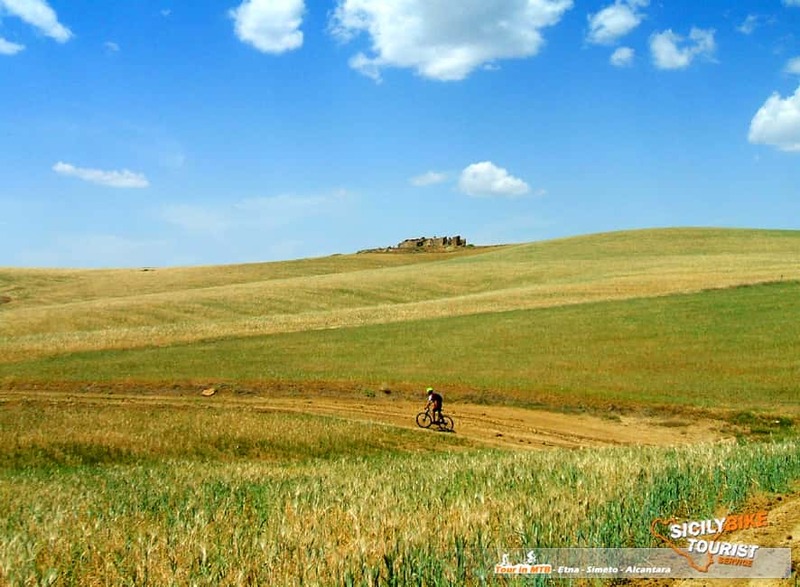 Sicily Bike Tourist Service is born from the experience and the continuous search for new paths in mountain bike and cycling itineraries. If you are a cyclist who loves to enjoy the scenery and travel in close contact with nature, we are what you are looking for. 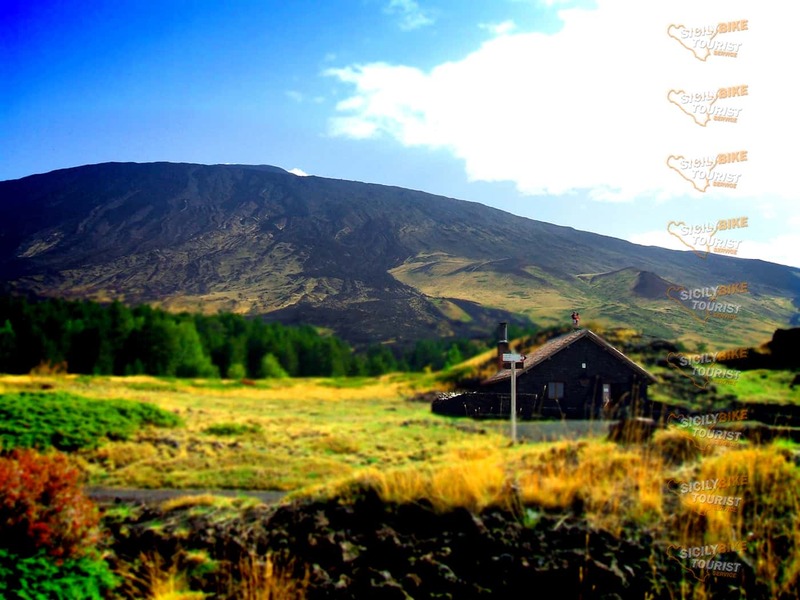 If you want to enjoy a fascinating experience riding a mountain bike, choosing to be guided and pampered by highly qualified personnel, we are your ideal choice. 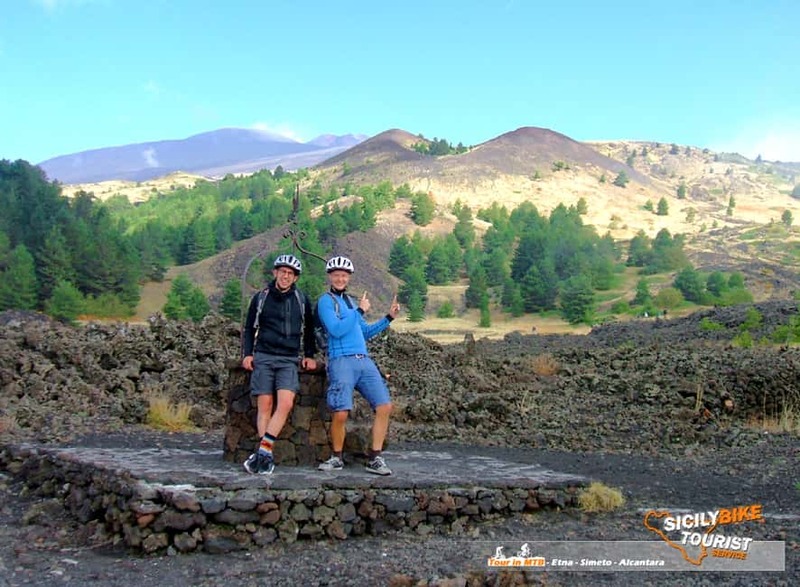 We offer tours and excursions in mountain bike and cycling tours of various levels and types in Eastern Sicily and on the Etna Volcano… accompanied always by certified mountain bike guides, able to make your tour unique and unforgettable. With us you will visit Sicily in a privileged way, you will not be aggregated to groups of third persons, because all our reservations are only exclusive and personalized, far from the usual mass tours. The reservation of our Bike Tours can also be made by only one participant, moreover the participant will choose the preferred date for the tour (subject to availability check). Our promotions (all inclusive) are available on the TOURS IN PROMOTION Page. 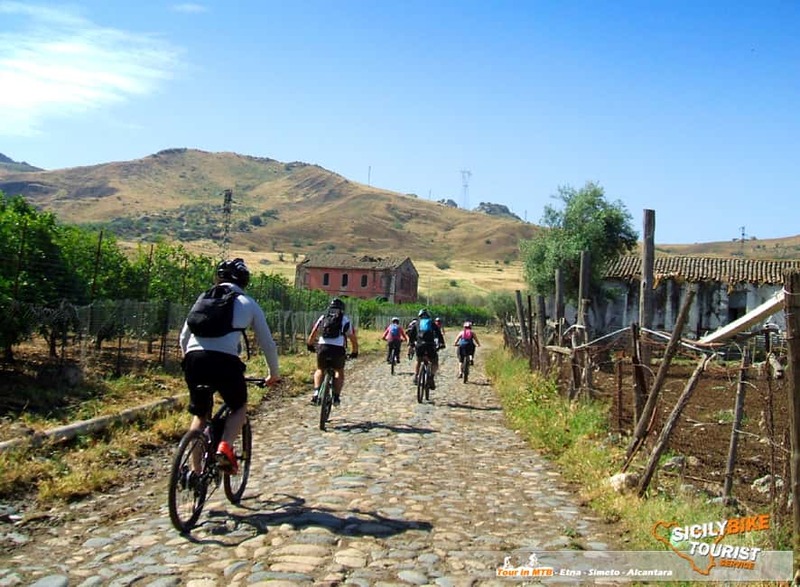 Sicily Bike Tourist Service can also take care of your stay, from overnight stays to meals, with dinners and lunches in typical Sicilian restaurants, or with classic tastings of typical Sicilian products. Send an e-mail or a WhatsApp message to request availability and information about your Tour, Rossella will answer as soon as possible and will be able to provide you with all the information you need to plan your exclusive Tour. Free estimates and without obligation. 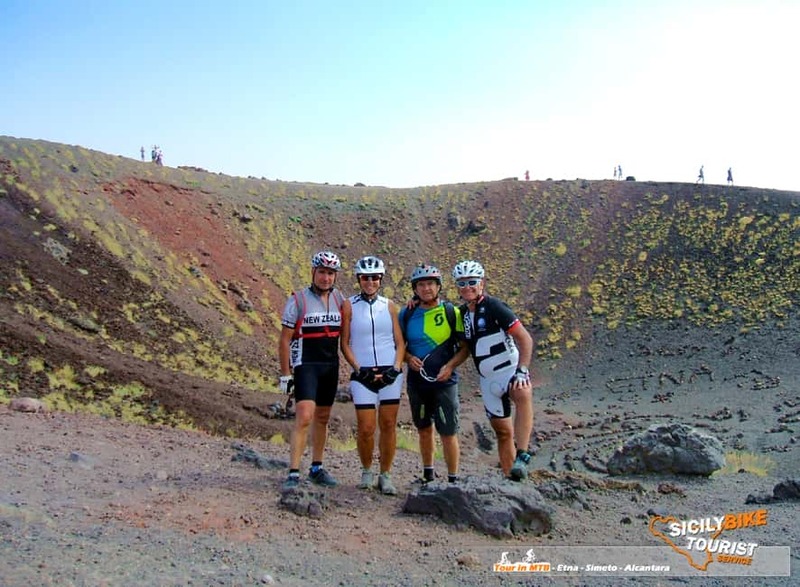 Sicily Bike Tourist Service, we/ are mountain bike specialists on the “Etna” volcano, we ride with you since 2013.